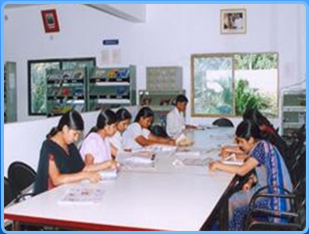 RNS Institute of Technology abbreviated as Rama Nagappa Shetty Institute of Technology was brought into existence during the year 2001 under the aegis of R. N. Shetty Trust in Bengaluru, the capital city of Karnataka state. The institute, in short known as RNSIT is been accredited by National Board of Accreditation. RNS Institute of Technology is affiliated to Visvesvaraya Technological University, Belgaum. RNS Institute of Technology offers engineering degree programs approved by AICTE, New Delhi. 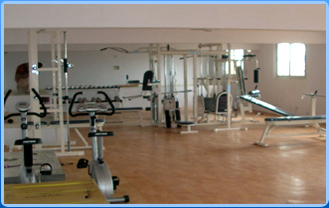 RNS Institute of Technology is spread across 108 acres of land with beautiful state of art infrastructure. RNS Institute of Technology provides various facilities like well-maintained hostels, well equipped laboratories, canteen, hostel etc. 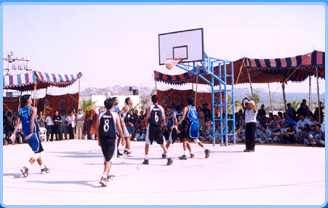 RNS Institute of Technology is encourages students in participating in various co-curricular and extra-curricular activities by organizing various intra college fest and inter college fests. The institute has established various clubs and societies like TRIVIAL PURSUIT: quiz club, ACTKRIT: theater club, etc. college festivals like PANTHEON: the inter-collegiate fest and PULSE: annual technical fest to provide them the platform to showcase their skills and talents. RNS Institute of Technology is located nearby places like Turahalli Forest, Holiday Village Resort, Shakti Hills Resort, Crazy Park, Wonderla Amusement and Water Park and many such entertaining places for the students to visit. Institute has placement cell which is a major strength of institute which offers best career guidance and industry oriented training by conducting frequent seminars, industrial visit to enhance the technical skill & to offer industry exposure to the aspired candidates. The mission of the placement cell to accomplish 100% placement and prepare the candidates in such away by providing suitable training and make them industry ready & empower them to meet the industry standards and also conduct various development skill programs. Top Companies visit the college every year for the campus recruitment .The institute has Signed MOU with ISRO & VTU institute. Placement cell offers special teaching programs on android, cloud computing & Java through industry experts. My comedk rank in 2017 is 10500 shall i get cse or ece SEAT in RNS? Are you Interested inRNS Institute of Technology"? Please provide the following details.